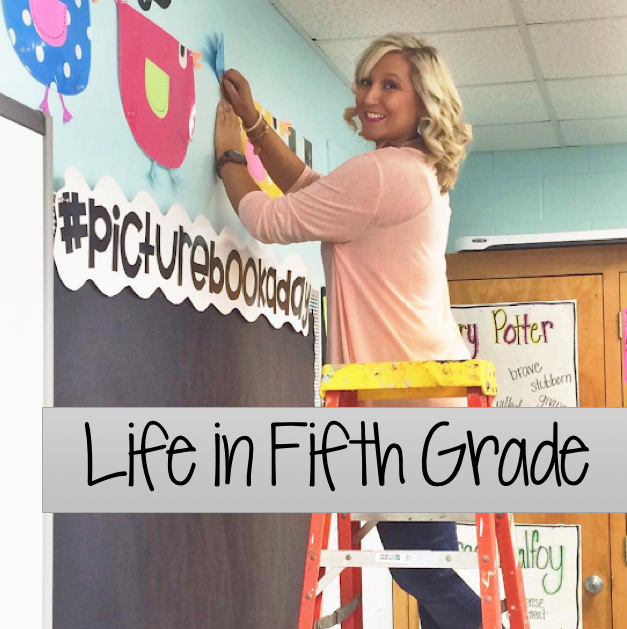 Making sure all your students are working at their own level can be HARD! 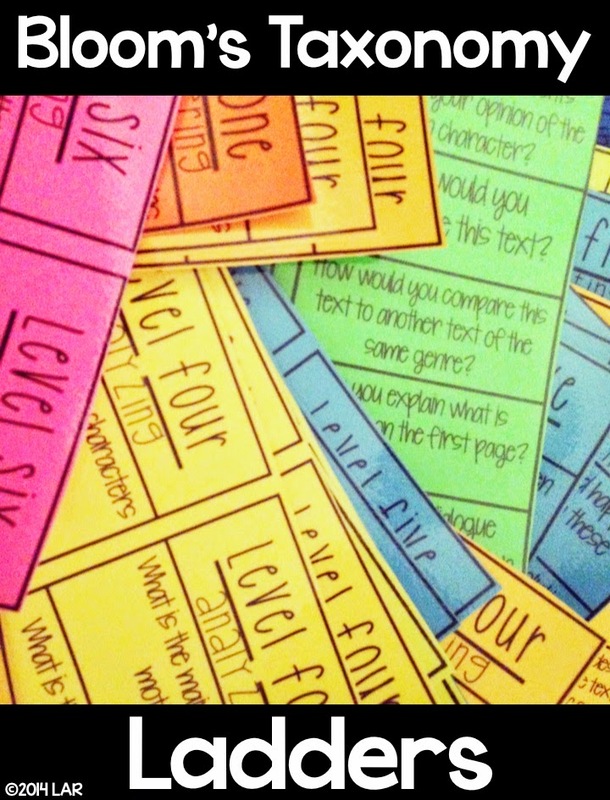 I remember when I taught first grade, I struggled majorly with making sure my centers were differentiated! 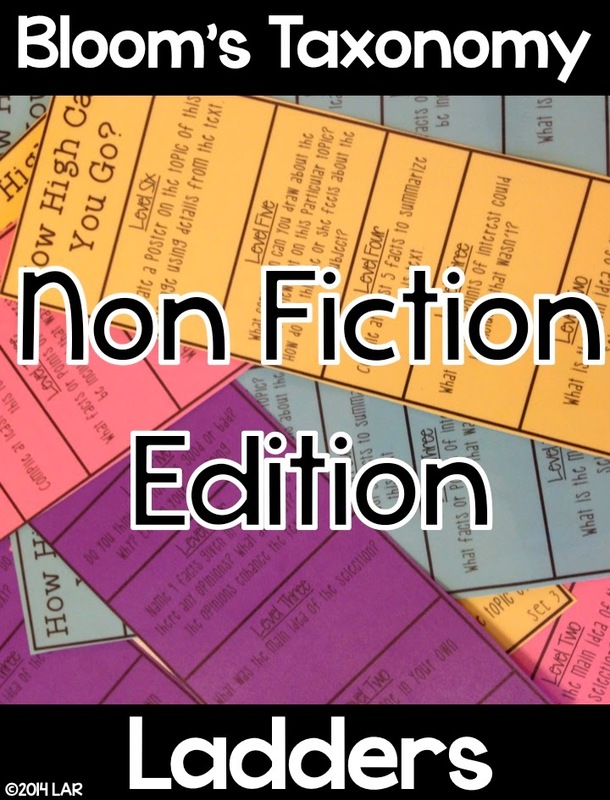 I would try and make individual activities for each of my groups and I quickly discovered that would simply not be possible (not to mention crazy hard!) 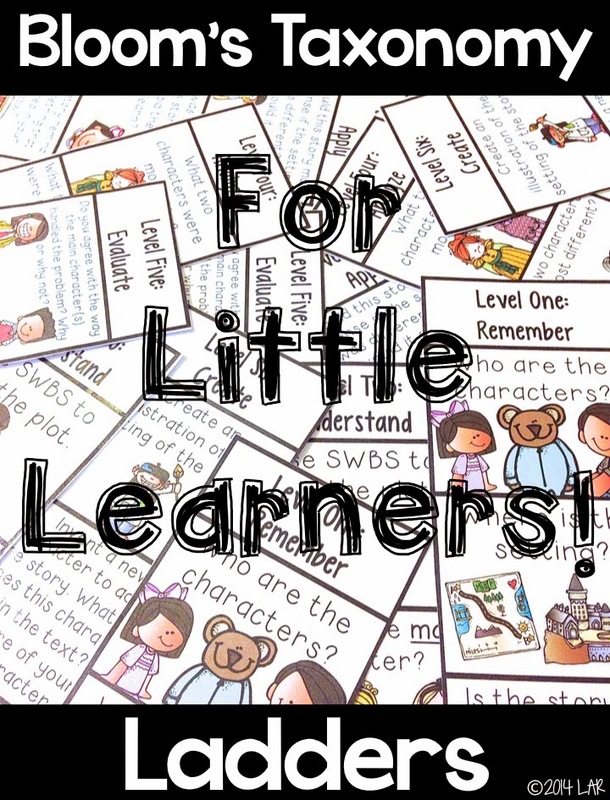 So I created these two resources that allow each student to work at his or her level and with their own leveled reader/text. 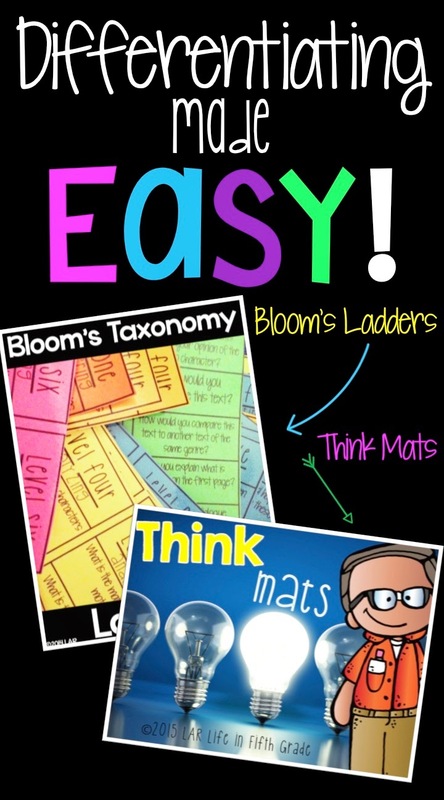 You can read more about my Bloom's Ladders here and my Think Mats here. My Bloom's Ladders are my #1 best seller! 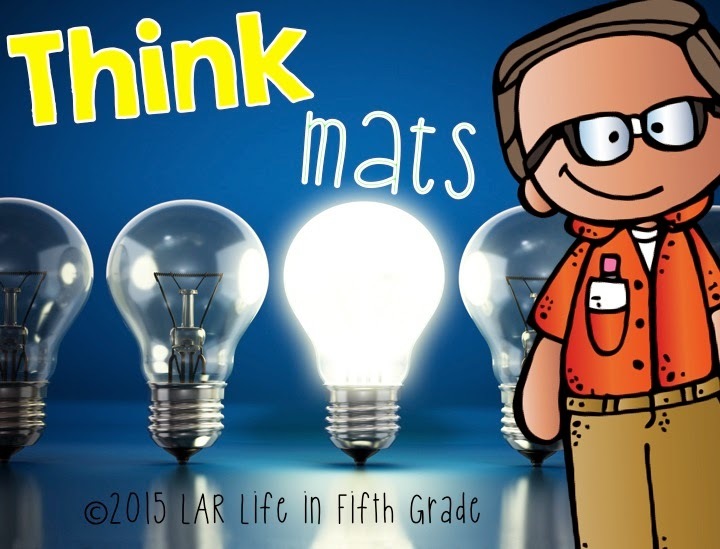 I think these might just be two of my favorites resources that I've ever created! You can check out each one below and grab them on sale during Teachers Pay Teachers Teacher Appreciation SALE! :) You can shop my entire store here!